Qld boxer prepares for WBO world welterweight title. Boxing MANNY Pacquiao had his head bowed in a Brisbane church at morning worship on Sunday but he says he will be holding it high and proud in victory on Sunday. Boxing HERE'S your chance to see Jeff Horn take on Many Pacquiao in Brisbane on July 2. 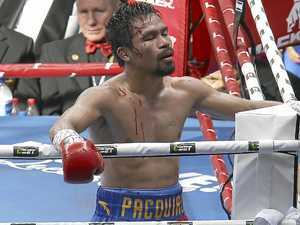 Boxing JEFF Horn has had his final sparring session for the Battle of Brisbane with Manny Pacquiao on Sunday, July 2. 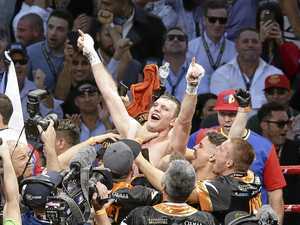 Sport Ray Wheatley sees no reason why Brisbane underdog Jeff Horn can't write his own page of history with a win over all-time great Manny Pacquiao on Sunday, July 2.